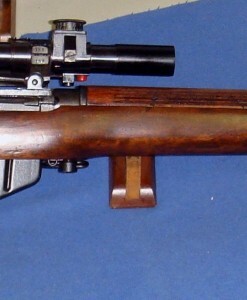 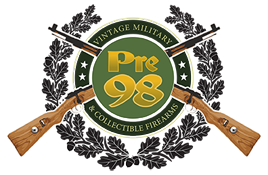 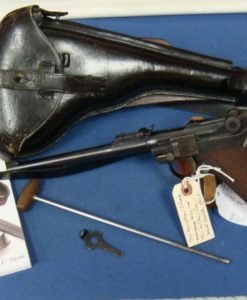 SOLD STUNNING NAZI ISSUE ASTRA 300 PISTOL IN 7.65mm…….FEBRUARY, 1944 DELIVERY…..MINT CRISP FULL RIG!!! 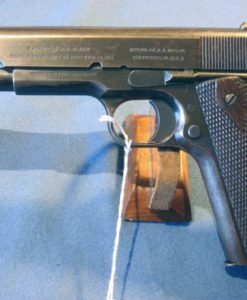 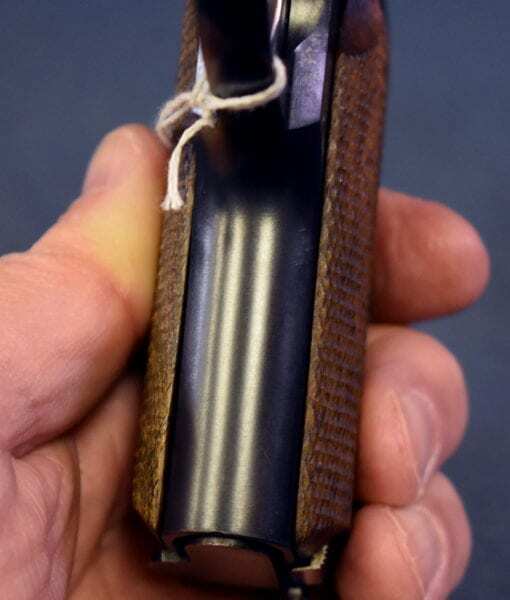 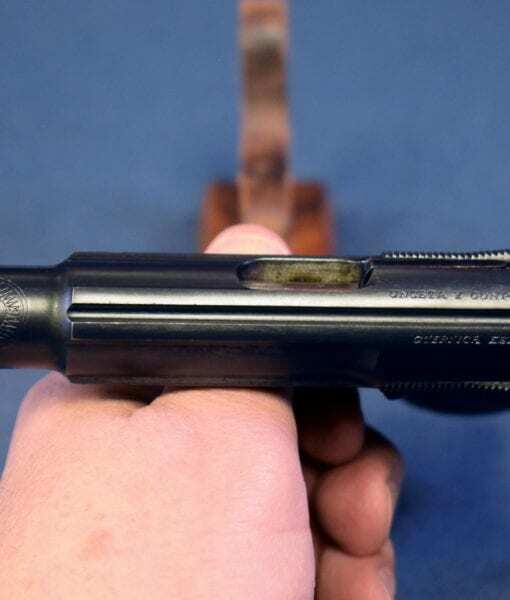 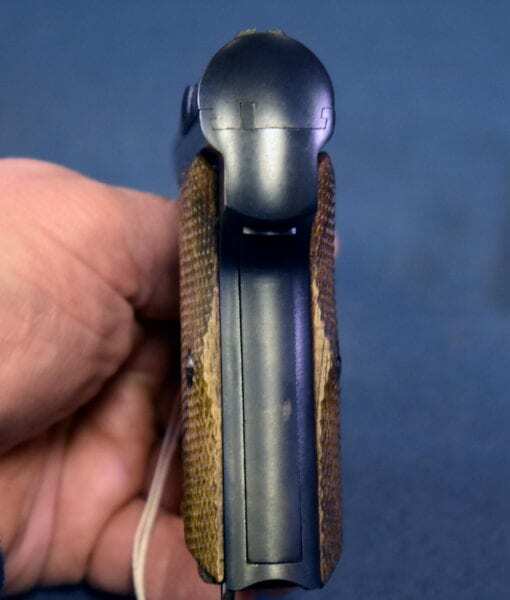 In 98% original mint crisp condition, we have a top example of a German WW2 issued Astra 300 Pistol in 7.65mm. 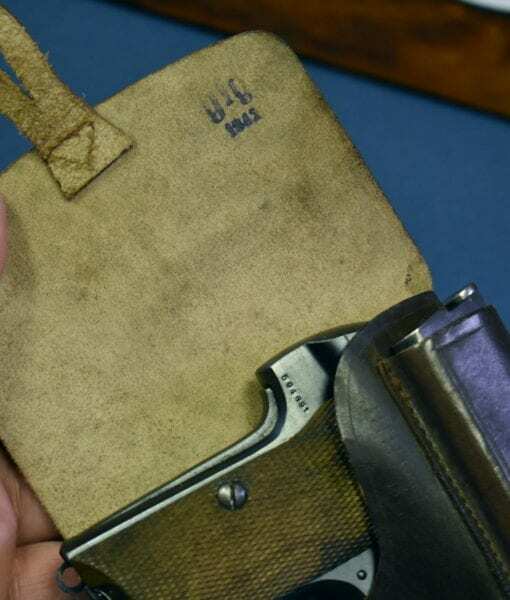 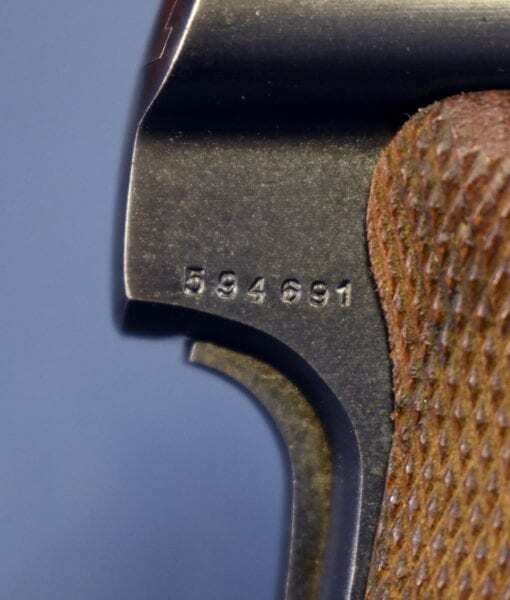 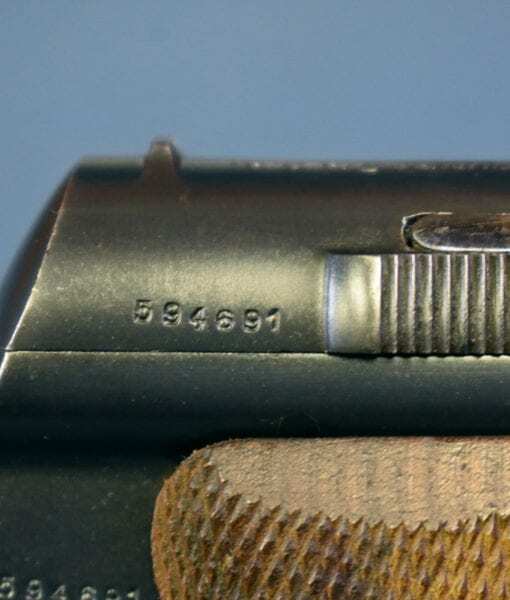 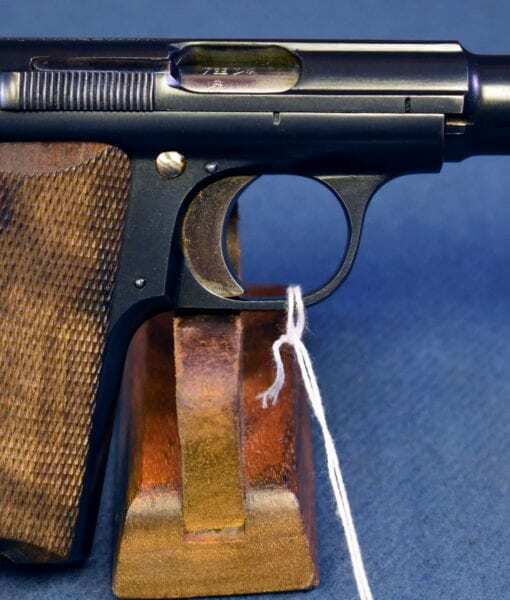 This pistol was delivered to the German Heereswaffenamt on February 24, 1944. 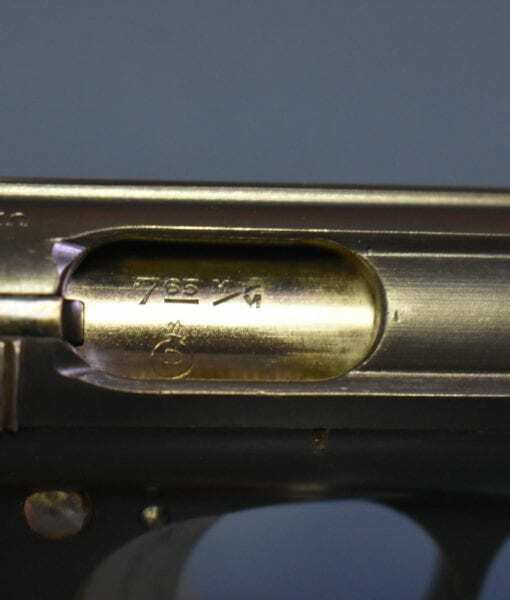 The 7.65mm caliber pistols were not Waffenamted like those chambered in 9mm Kurz. 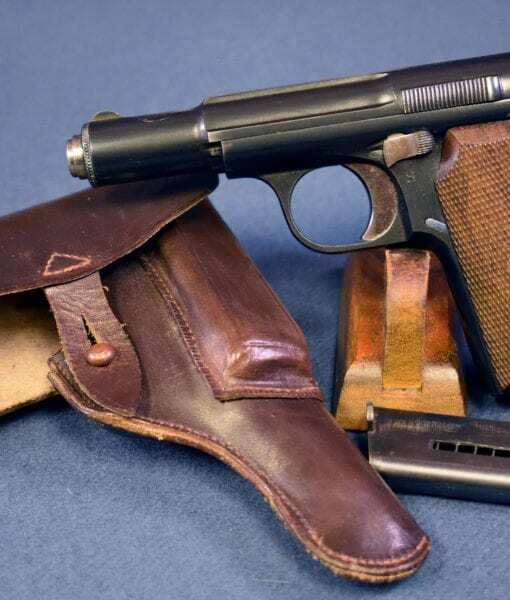 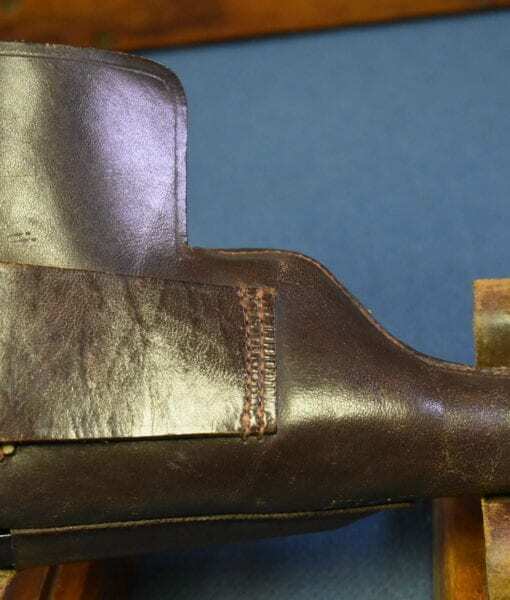 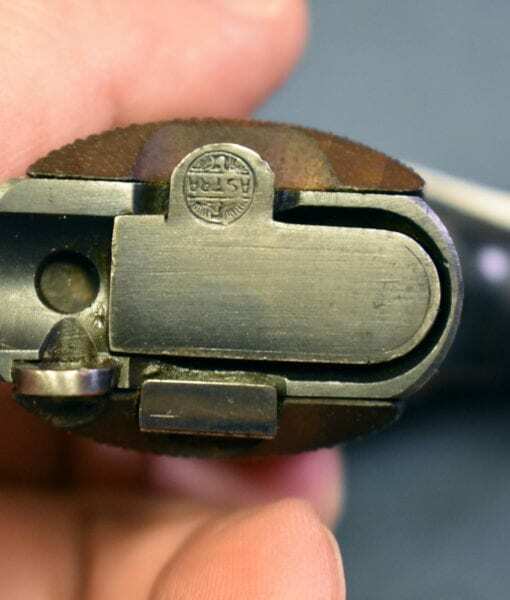 These pistols have always been very popular and highly sought after by collectors especially since most of these pistols were issued to the Luftwaffe. 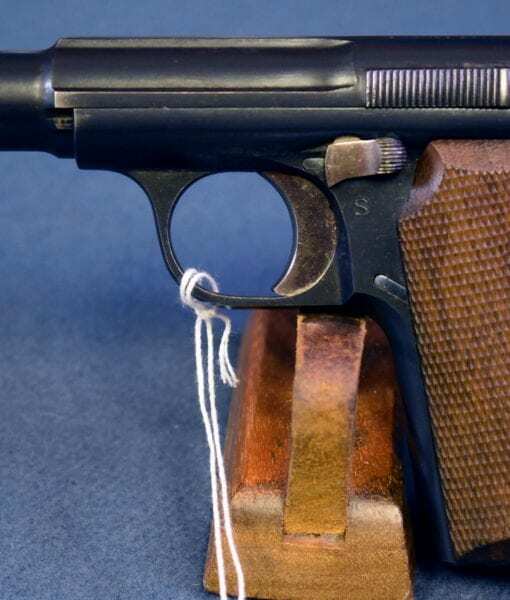 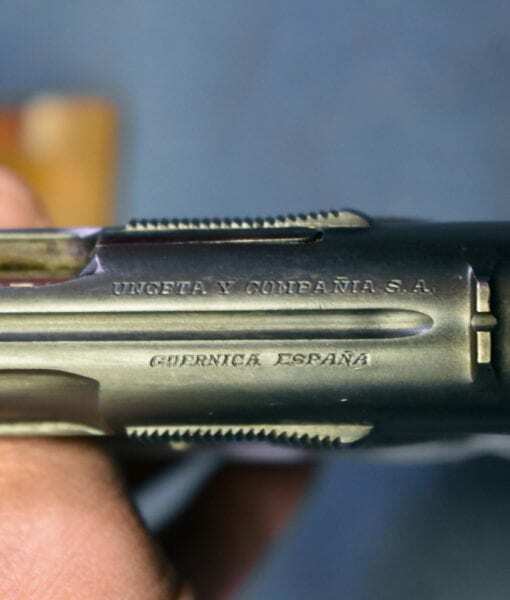 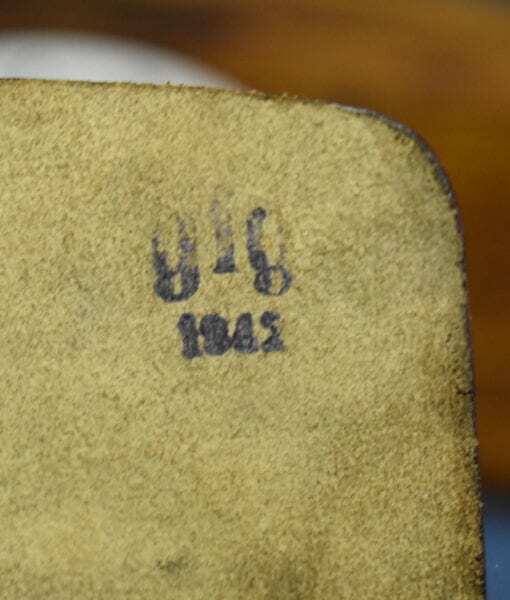 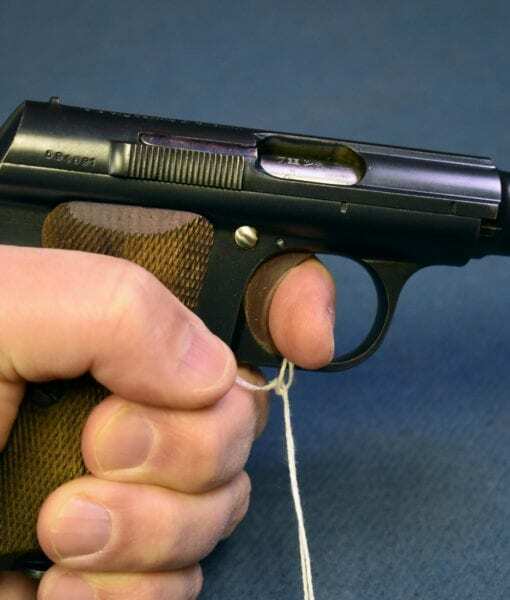 This is one of the harder to find German Contract Pistols as the 7.65 variant is harder to find than the .380 version. 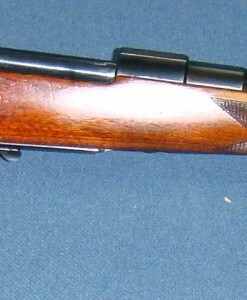 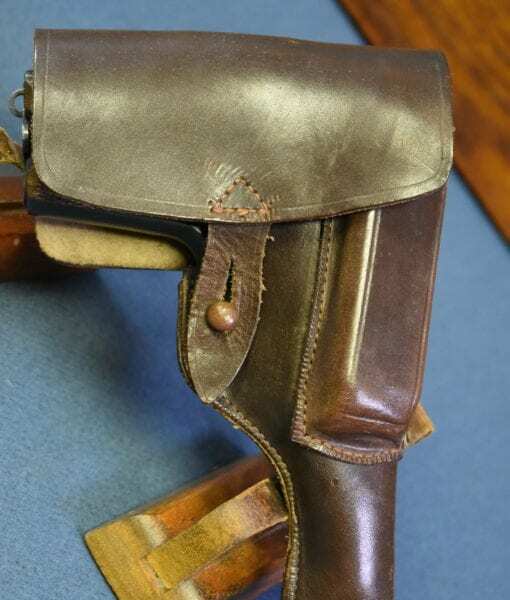 This is fully rigged out with a scarce 1942 dated gfg (Carl Hepptig & Co. Stuttgart) coded holster and spare magazine. 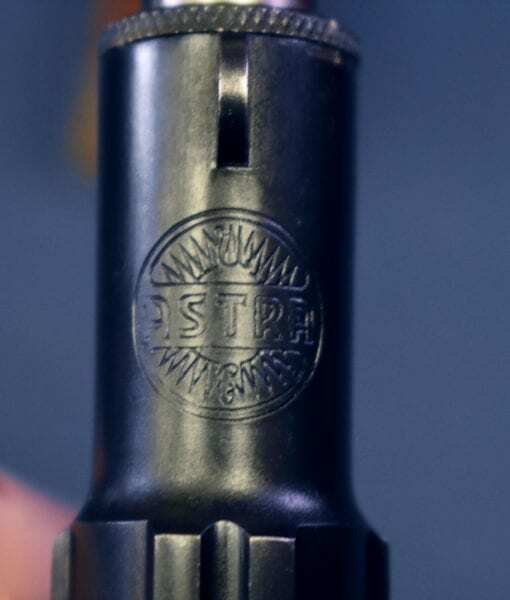 This is one of the nicest Astra 300 rigs we have handled.